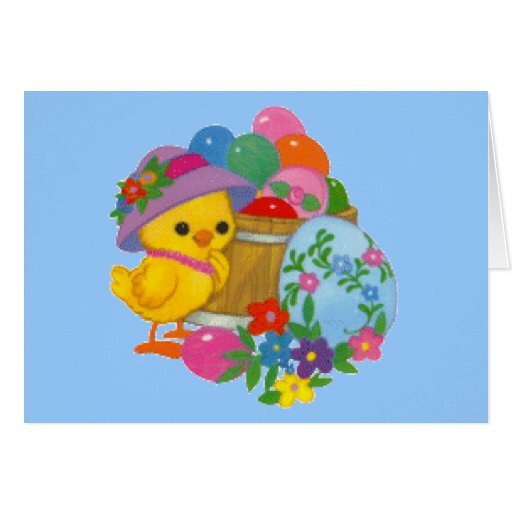 Are you looking for Easter cards online? 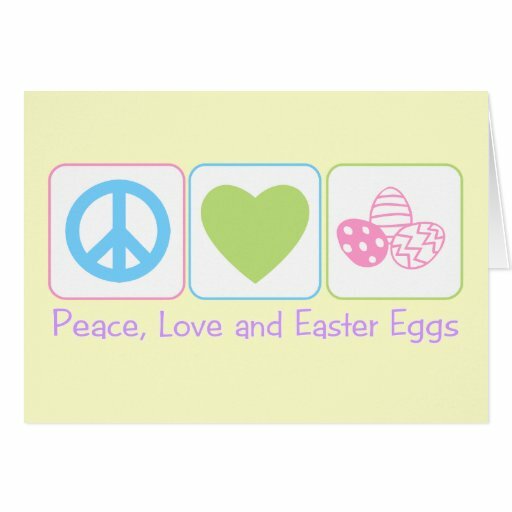 This collection of Easter Cards are sourced from Zazzle which is home to some of the best designers worldwide. 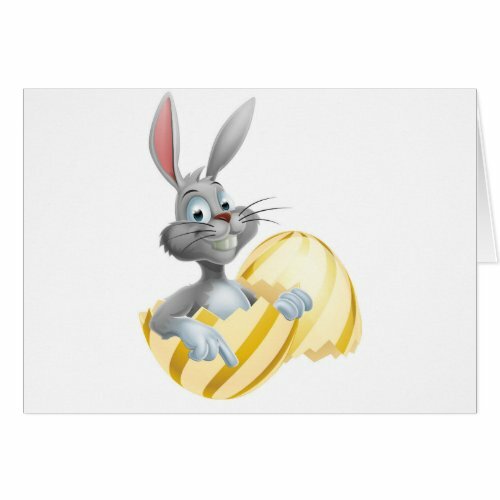 From Easter greeting cards spotlighting Easter Eggs to one spotlighting the Easter Bilby these are some fun and funky Easter cards. 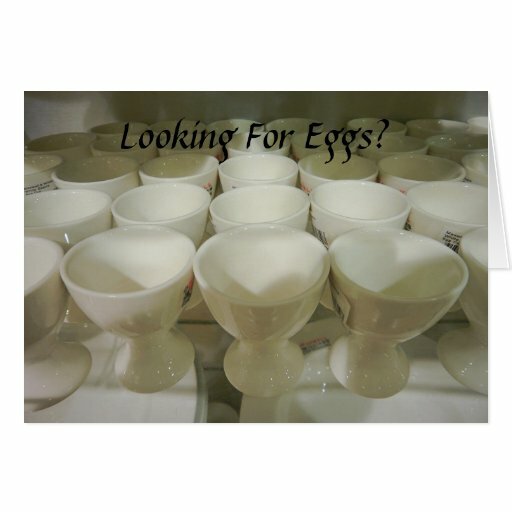 At home we can only hide the eggs inside for our daughter who then has to conduct the hunt before the dogs are allowed upstairs as they would find and demolish any evidence of them otherwise!!! 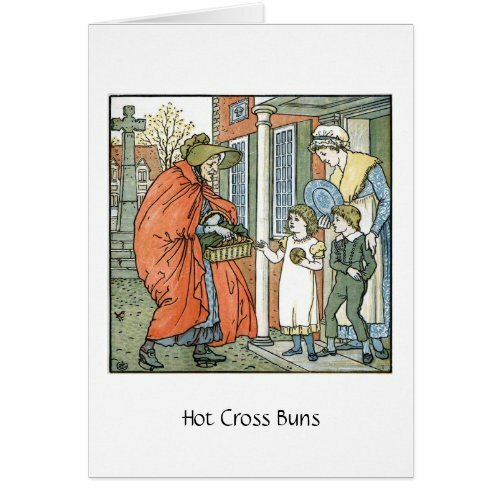 I adore hot cross buns, but I’m bemused that they appear on the shelves as soon as Christmas is over and stay on the shelves past Easter almost until Christmas mince pies can take their place! 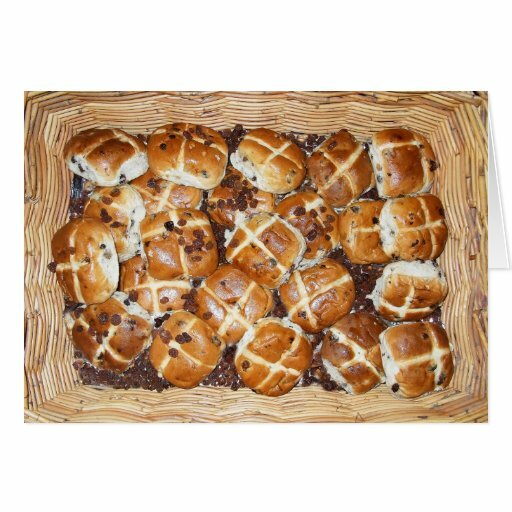 In Australia they’ve sold chocolate hot cross buns for the last couple of years and contrary to popular belief I’m not a big fan. 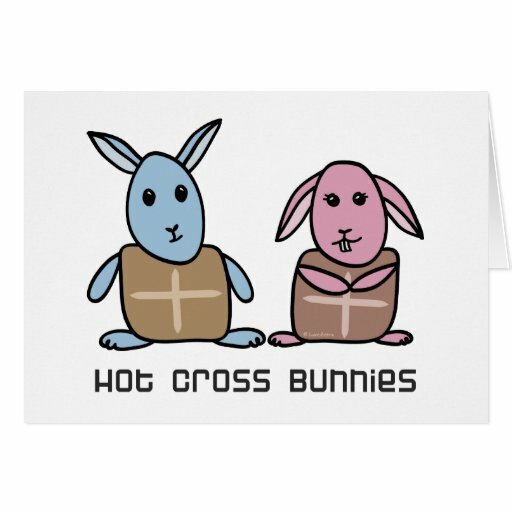 Don’t mess with the hot cross buns! A few years ago when we were living in New Zealand a friend of ours hired a bunny outfit and popped his head over the mailbox at the end of the garden (luckily they were on a large property so he was able to get away). The kids saw him and went beserk! 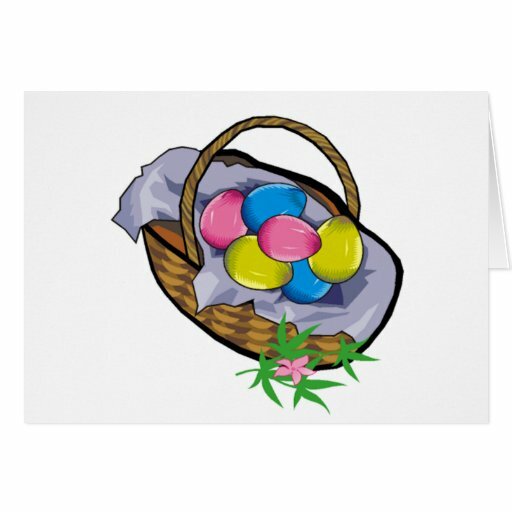 That was definitely a great way to start the Easter egg hunt off, although he wasn’t keen to do it again the following year as his daughter had been training to see if she’d be fast enough to catch the Easter Bunny!!! 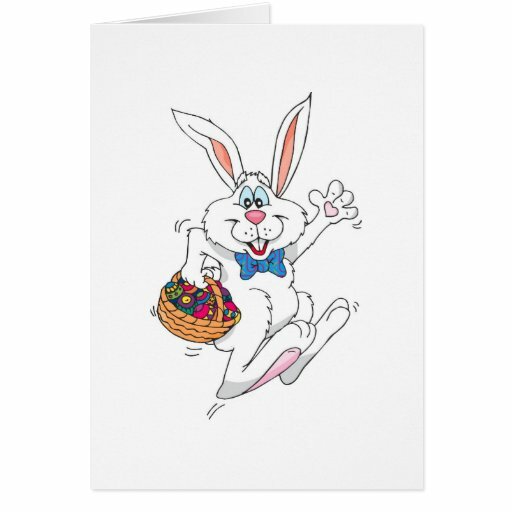 This card is probably the only way I’d be able to catch the Easter Bunny, especially after feasting on Hot Cross Buns and Easter Eggs. 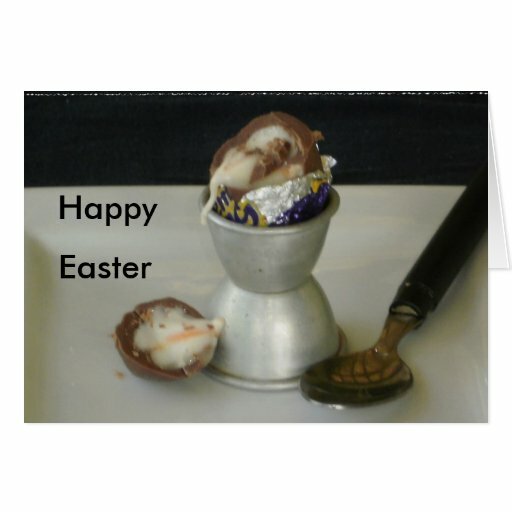 Although having said that he is holding a basket of chocolate eggs so I might be able to give him a run for his money after all and I know a few little girls who can run pretty fast! 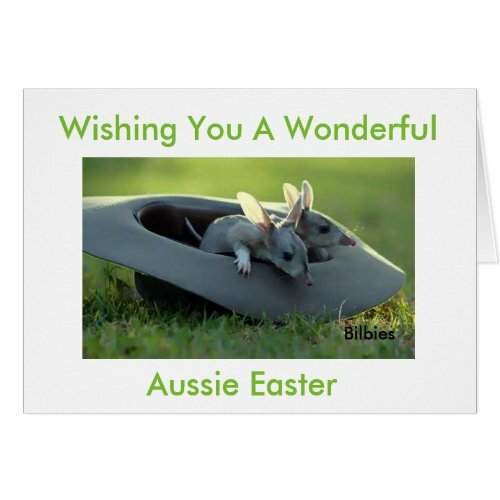 Never heard of the Easter Bilby? 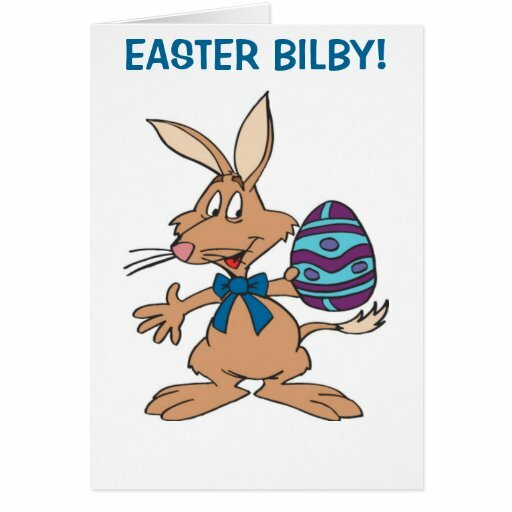 Well down under in the land we call Australia, the Easter Bunny has delegated his duties to the Easter Bilby. The Bilby is native to Australia and does a great job hiding all the Easter eggs for us. 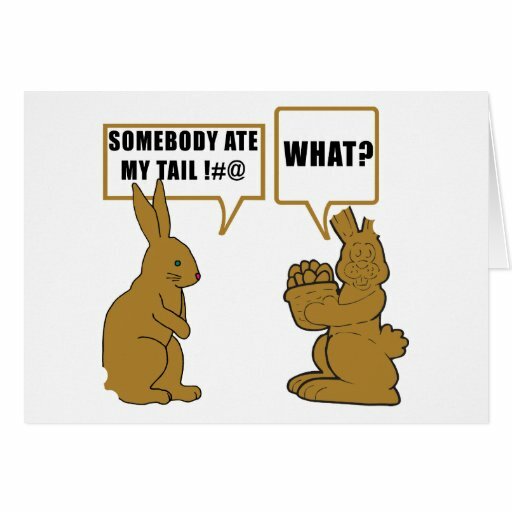 Part of the reason was the sheer enormity of travelling all over the world especially with the different time zones, but a more damning reason for the delegating of duties was that bunnies are banned in some states, including ours. 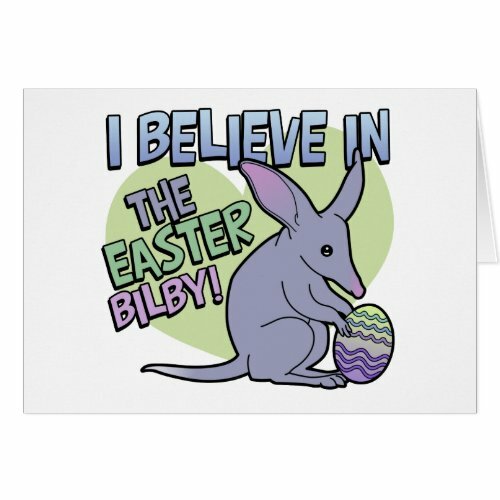 Hooray for the Easter Bilby! 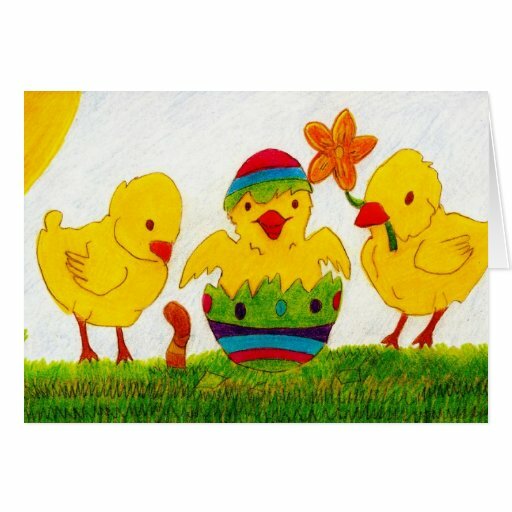 Eggs mean chicks so I guess it’s hardly surprising that we associate baby chicks with Easter and use fluffy craft ones to decorate our Easter bonnets and Easter egg baskets. Next Next post: Cat Christmas Greeting Cards Are Purrfect!